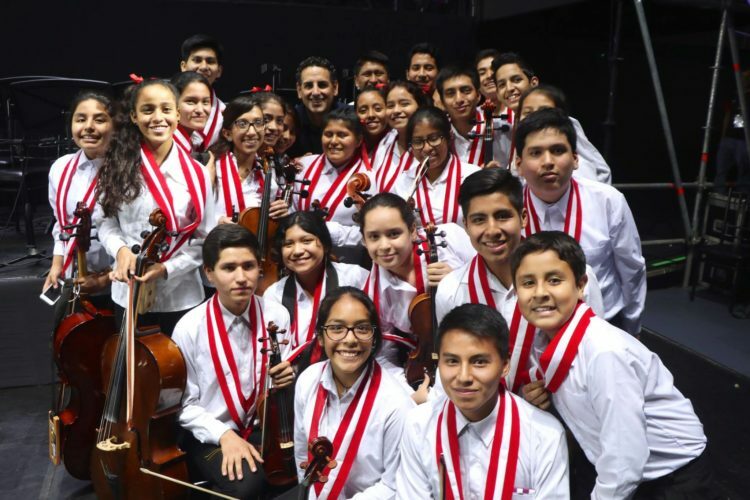 In places where crime, violence and child labor threaten to maintain a status of material and spiritual poverty in the most underprivileged areas of Peru, the power of music is bringing hope of change for the new generations. 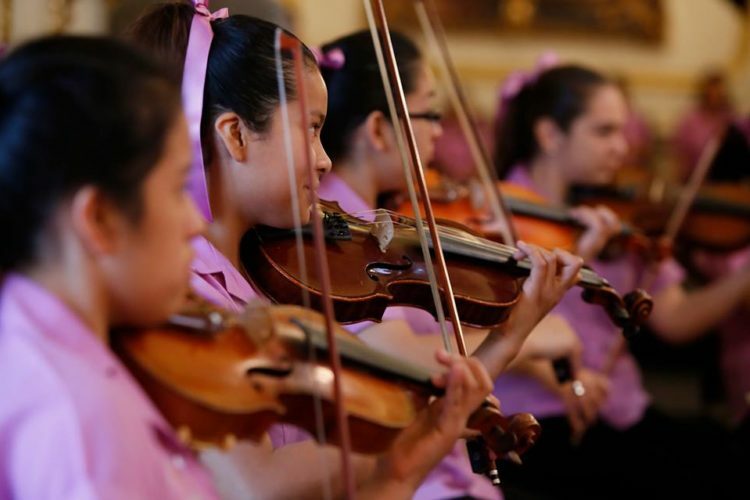 A musical instrument replaces a future weapon, teamwork replaces ganging, and the pride that families feel for their children’s achievements replaces domestic violence and child labor. 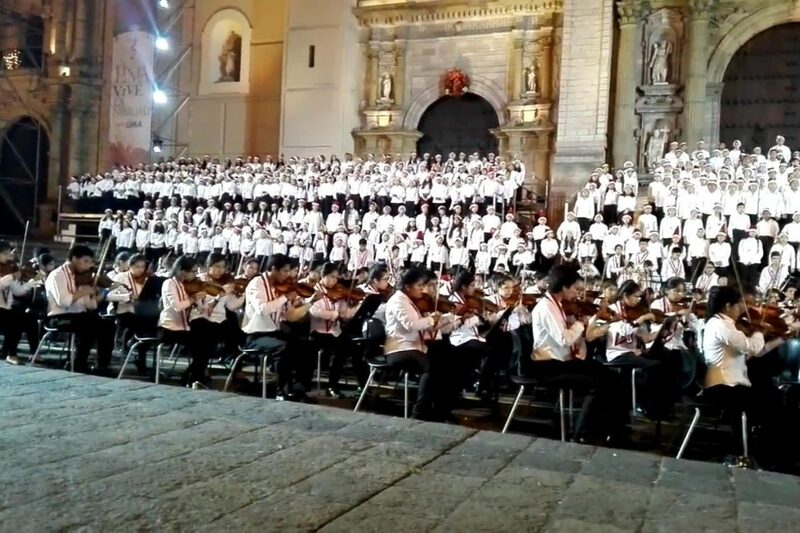 How is this miracle happening? 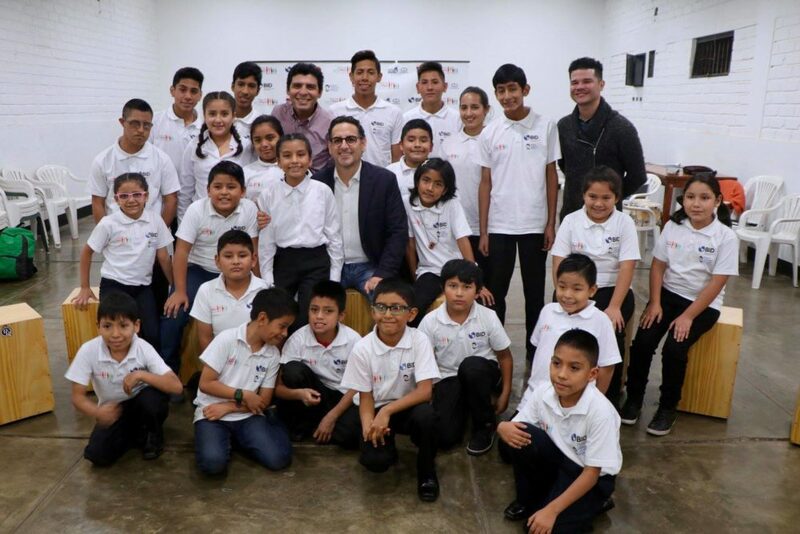 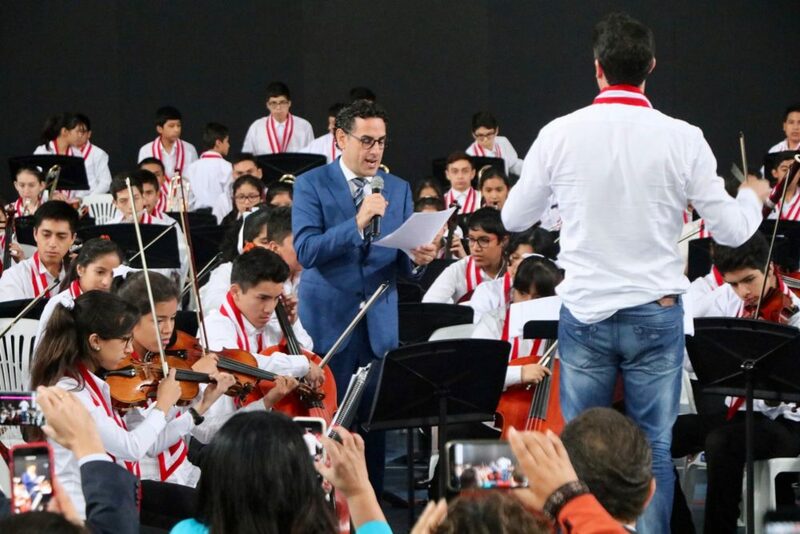 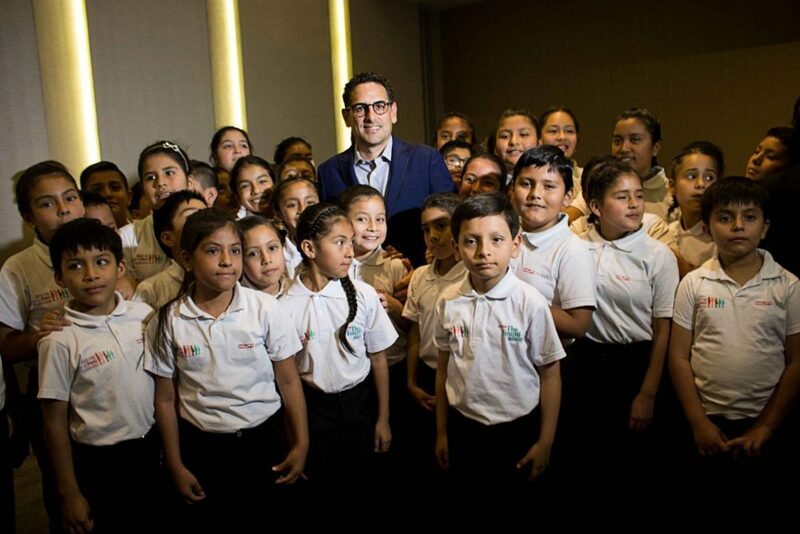 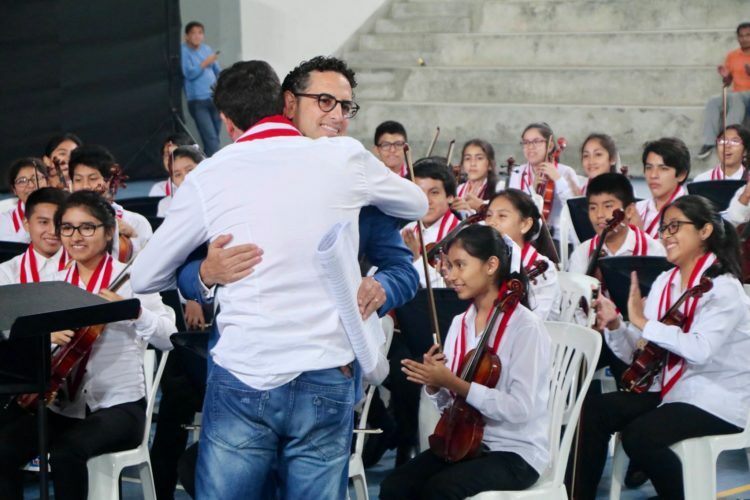 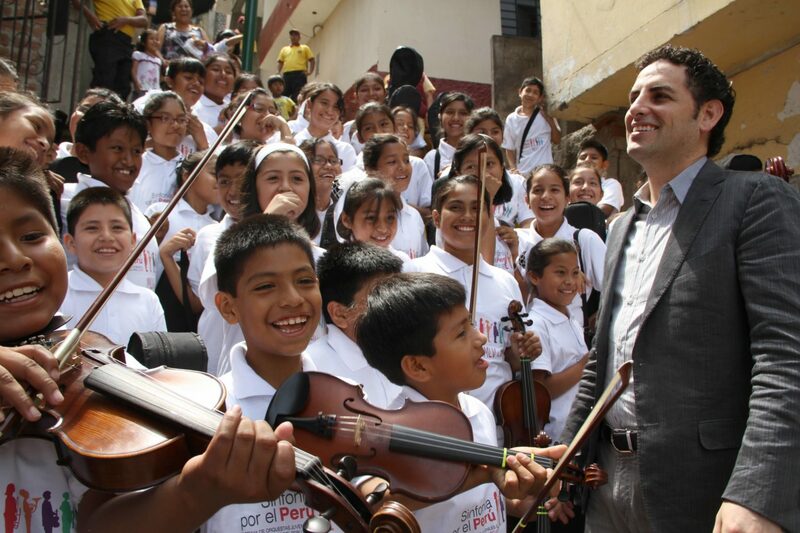 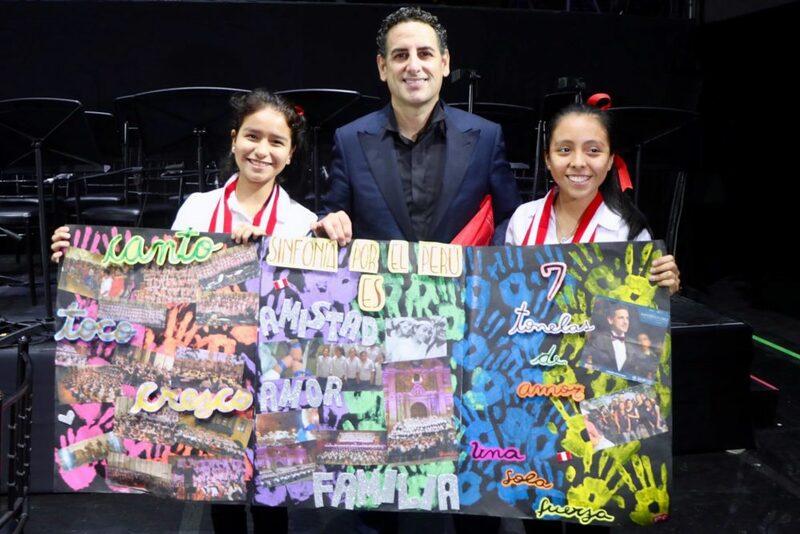 Thanks to Sinfonía por el Perú, the social project I founded in 2011 inspired in El Sistema in Venezuela, which currently caters more than 8000 children in 21 musical centers nationwide. In these centers children play and sing in orchestras and choirs, where they interact and develop a high self-esteem, and a set of values, habits and attitudes, which transform them. By playing music, these children are enriched, they feel valued and appreciated, they don't feel poor anymore. 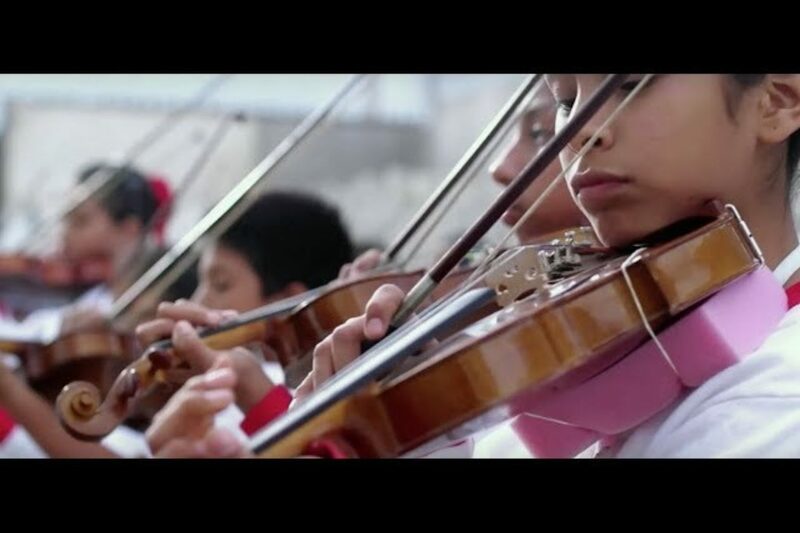 Now, they can face the world in a different way and think that nothing can stop their dreams. 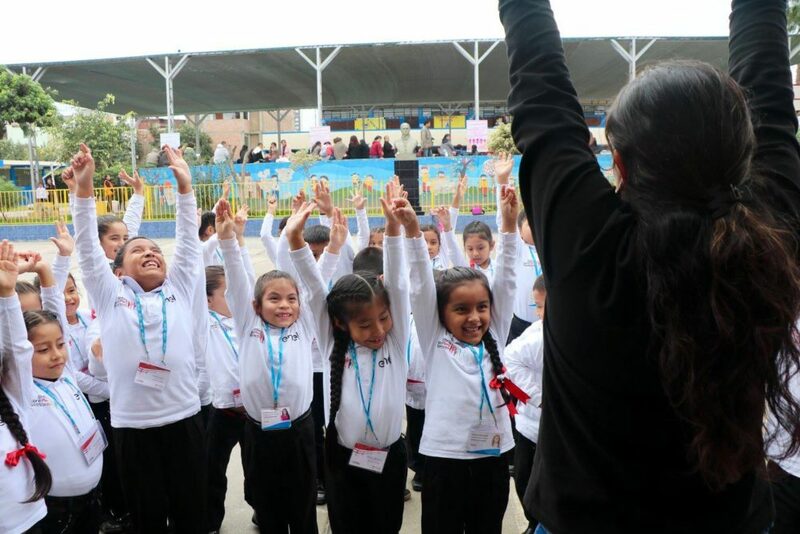 Sinfonia por el Peru made a serious effort to measure the project's real impact by means of a through investigation about the participants and their surroundings: children taking part in Sinfonia show more self-esteem and creativity, they perform better in school and show greater determination in carrying out their tasks. 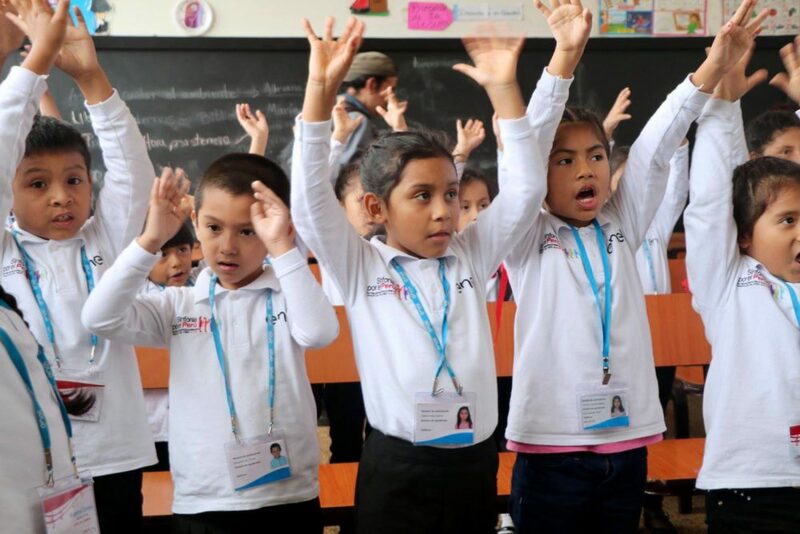 On the other hand, children's verbal and physical aggression towards other diminish and conviviality at a family level is greatly improved. 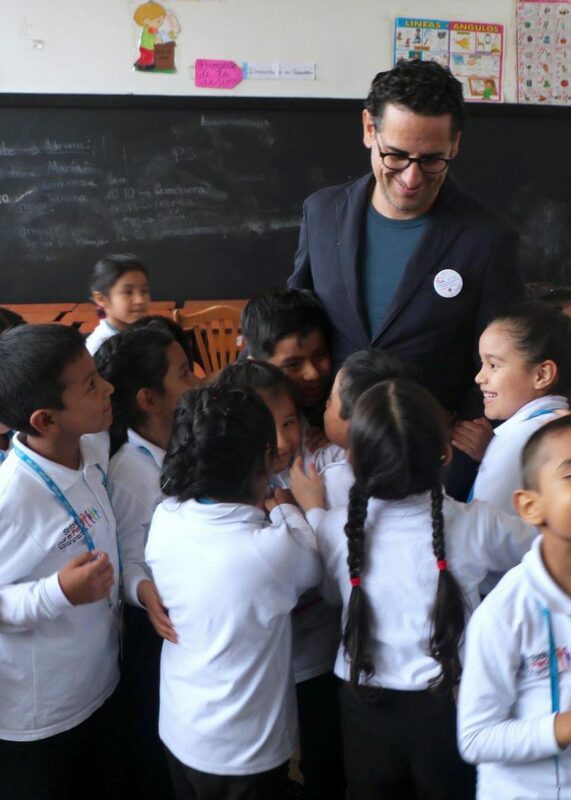 These results fill us with pride and encourage us to go forward. 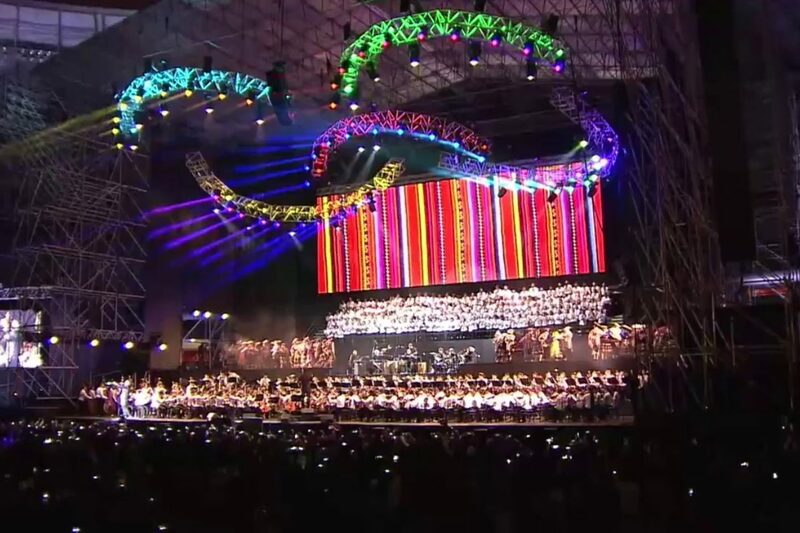 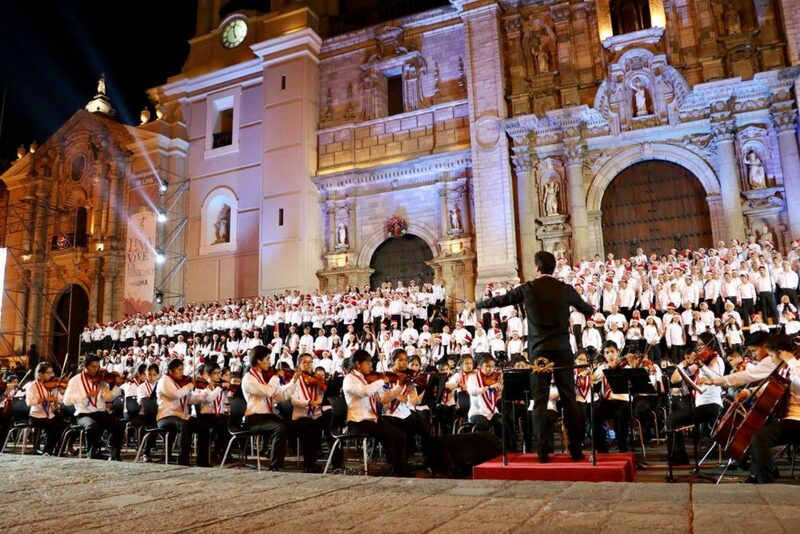 We are very thankful to all people and institution world-wide who support in us in this dream, to continue changing the lives of more and more children and their families, singing together a Sinfonia por el Peru!